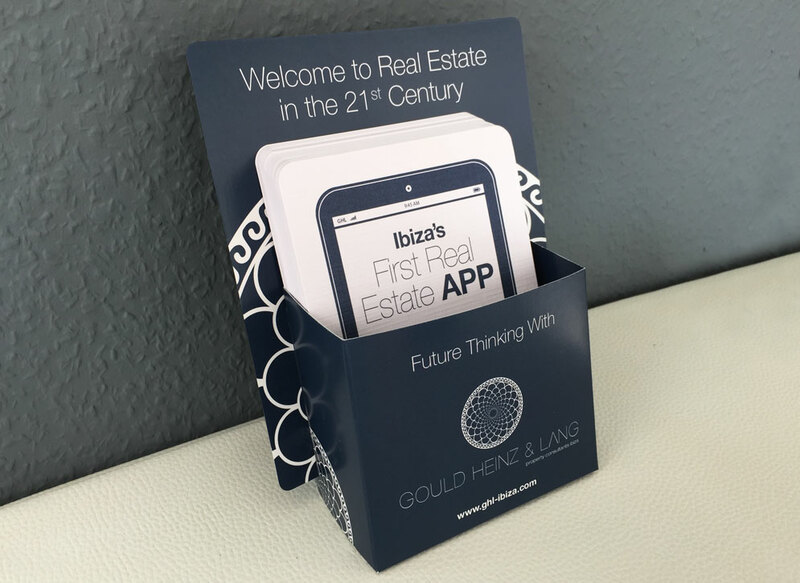 In Spring 2014 the people from GHL asked us to create a real estate catalogue for them – similar to the dozens of existing brochures from the other real estate agencies here on Ibiza. After a few internal discussions we proposed the creation of a real estate app, instead of a paper catalogue. Because the guys from GHL and our team are all environmentally¬friendly, they agreed immediately. So we started to develop a concept to create the first real estate app for Ibiza and Formentera. 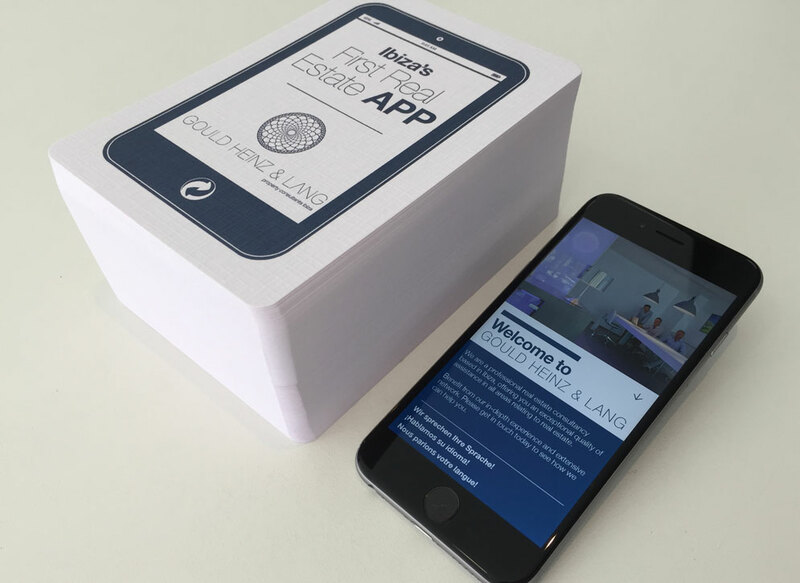 The main aim was to bring all of the information a potential buyer needs and much more into a single app. The app needed to be available for all devices i.e. iOS and Android as well as Kindle and had to be accessible even when there is no internet connection – for example on airplanes. The design and development process was very demanding because we had to deal with hundreds of images and lots of text. But we made it: an excellent, if not outstanding real estate app which is now being downloaded by many people who are interested in buying a property here and other people without a real plan to buy a property on Ibiza – yet. 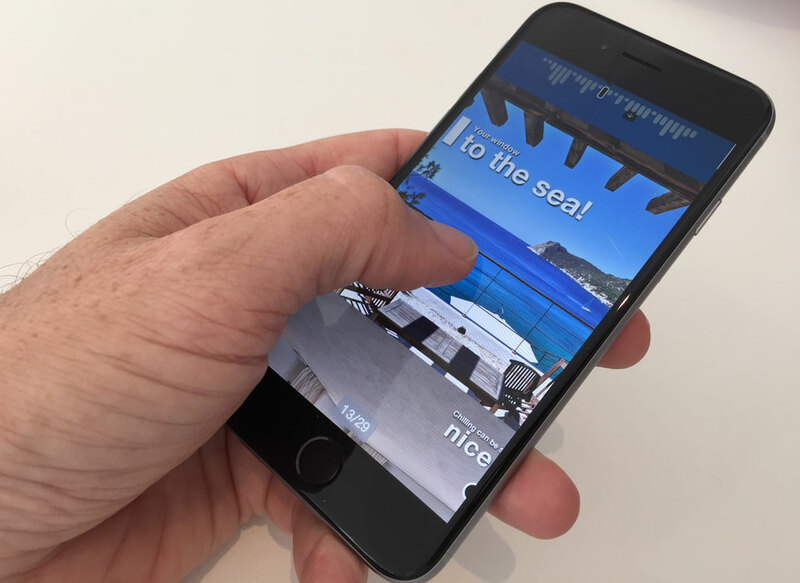 INMEDIA has also taken over both the online and offline marketing campaigns, promoting the app on the web, in the various App stores and in “analogue” mode here on the island by setting up a POI with flyers and flyer stands at the best restaurants and 5 star hotels.